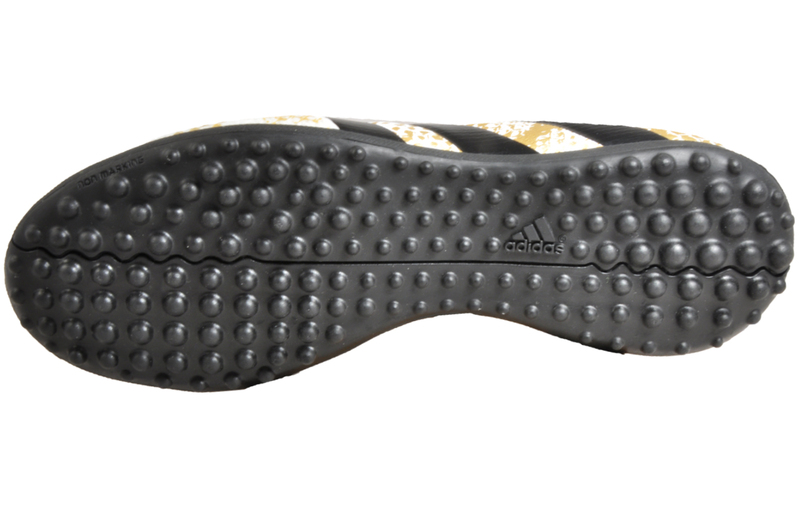 The Adidas 16.3 TF is crafted with a primemesh synthetic mix upper which moulds around the foot, a snug-fitting pro style neoprene ankle collar for delivers extra comfort and a feel and full lace up fastening ensures the perfect fit. 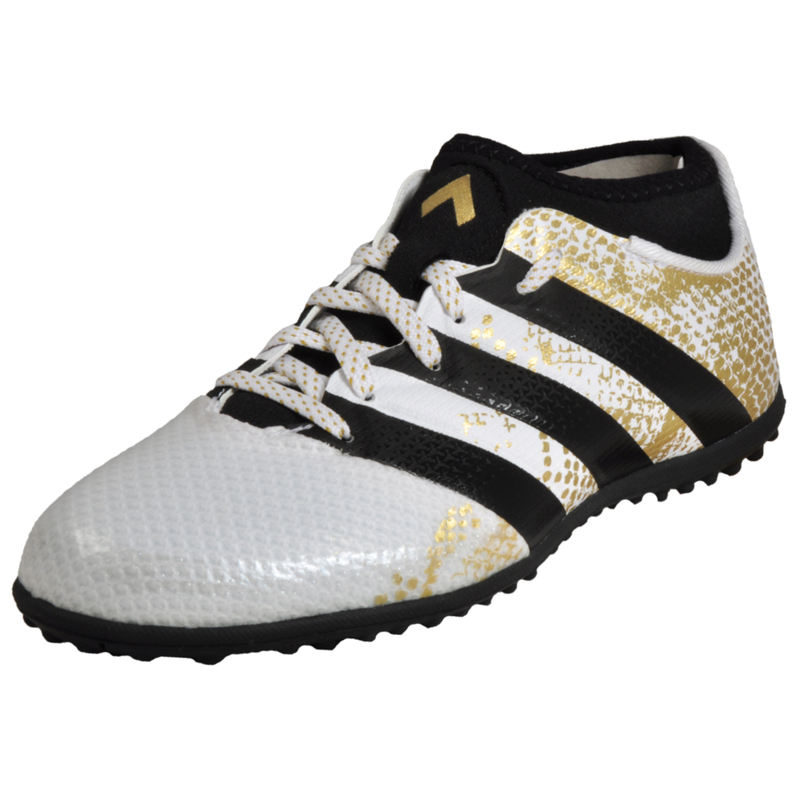 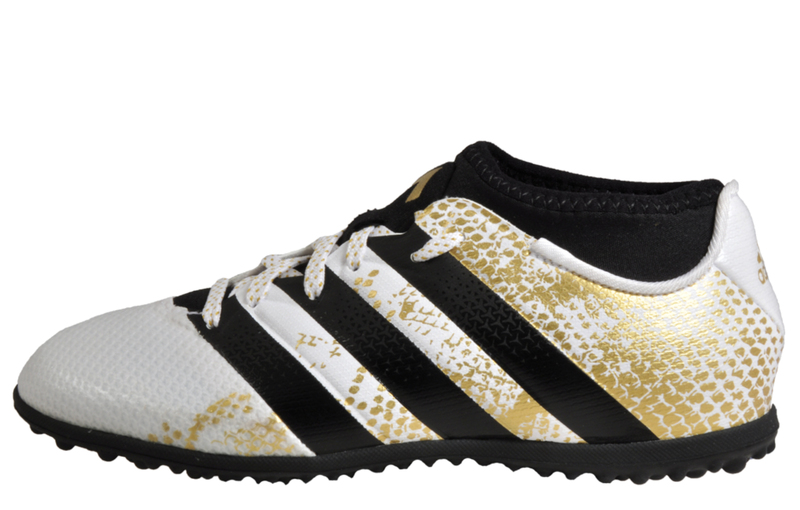 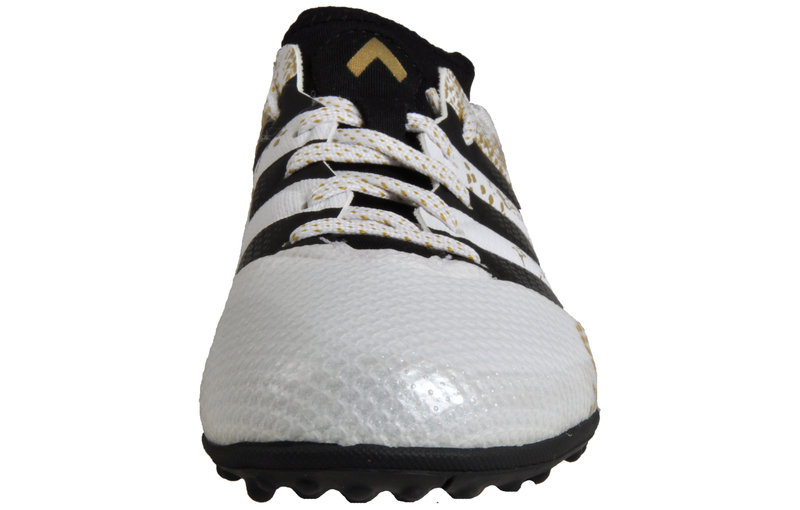 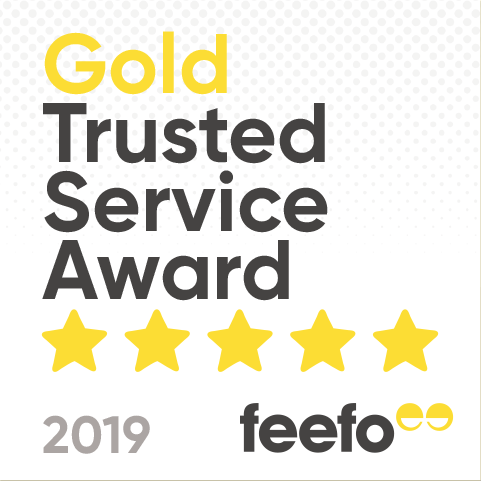 The textured white, black and gold upper contributes professionalism to the overall style and dons the signature three stripe branding giving the shoes a designer led feel. 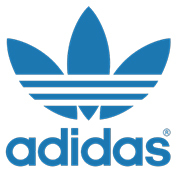 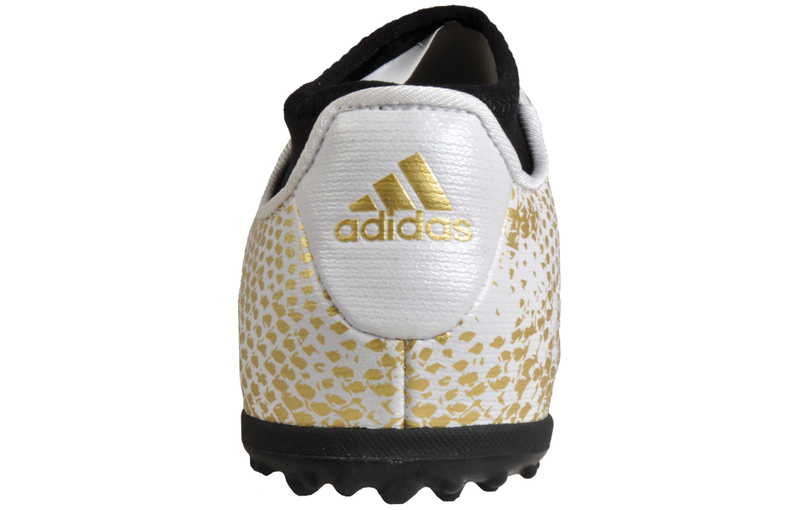 The ace is completed with the instantly recognisable gold Adidas logo on the heel of the trainer, as the great brand sign of approval.